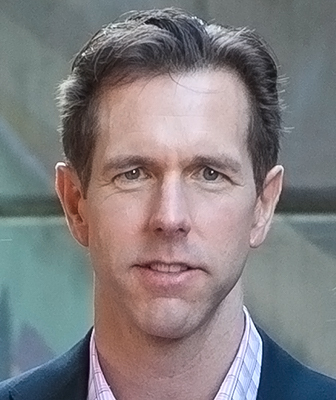 Jim Harris is the Co-founder and Chief Executive Officer of PolyCore Therapeutics LLC. Mr. Harris is a serial entrepreneur with 30+ years experience in the life sciences. His expertise is in business creation, commercialization and brand marketing. Mr. Harris is a former Merck executive (27+ years) most recently serving as Executive Director for Merck’s US Diversified Brands Franchise which he built, launched and led for the company. The franchise included 25 brands in nine therapeutic disease areas. He also serves as a commercial reviewer for the National Science Foundation and is a QED Business Advisor and steering committee member at the University City Science Center, located in Philadelphia. Mr. Harris received an MBA from California State University, Sacramento. Sandhya Kortagere is the Inventor, Co-founder and Chief Scientific Officer of PolyCore Therapeutics LLC. Dr. Kortagere is a molecular pharmacologist with over 15 years experience in Drug Discovery and Development. 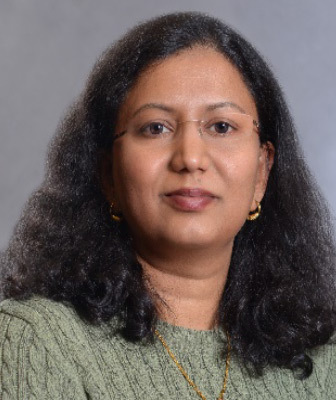 She is currently an Associate Professor at Drexel University College of Medicine where she pioneered in the development of a platform technology called the Hybrid Structure Based method to design small molecule modulators to a variety of therapeutically relevant protein targets. Prior to her arrival at Drexel, she was a research and teaching specialist at Robert Wood Johnson Medical school of Rutgers University, NJ. Dr. Kortagere obtained her Ph.D at National Institute of Mental Health and Neurosciences, Bangalore, India in Molecular Pharmacology and pursued her postdoctoral fellowship at Mount Sinai Medical Center and Weill Cornell Medical College at NYC. Thais Sielecki is the COO at PolyCore Therapeutics LLC. 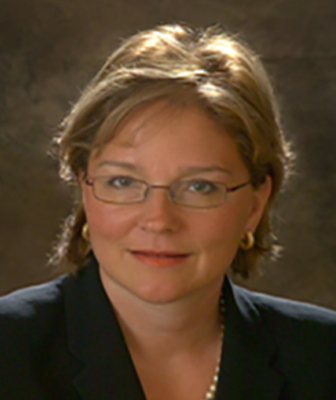 Dr. Sielecki previously worked as Vice President, Preclinical Development of Cytokine PharmaSciences, Inc. At CPSI Dr. Sielecki ran programs from early lead discovery through to Phase I and assisted in Phase II and III study design as her primary focus. As part of the management team, she was also a member of teams to manage product portfolio, in-licensing, intellectual property management, and company strategy. Her experience spans oncology, inflammation, women’s health, CNS diseases, and antibacterials with a strong background in drug delivery and controlled release delivery systems. Dr. Sielecki has a PhD In medicinal chemistry from Colorado State University and completed a Post Doctoral research position at Stanford University. She has over 60 publications and patents over her career. In addition to Mr. Harris and Dr. Kortagere, Company Board Members include Alex Howarth, CFO at Lycera and Jennifer Hart, M.S., Director of Investments, Ben Franklin Technology Partners. Advisors to the company include Dr. Jay Schneider, Professor of Pathology, Anatomy and Cell Biology at Thomas Jefferson University, who provides consultancy and expert advice on Parkinson’s disease in non-human primates; Dr. Matthew B. Stern, Director, Parkinson’s disease and Movement Disorders Center, Department of Neurology, Perelman School of Medicine, University of Pennsylvania, who provides expert advice on clinical studies; Corporate legal – Justin Watkins at Drinker, Biddle & Reath; Corporate Accountant – Mike Stephano at Stephano Slack LLC: IP Attorney – Domingos Silva at Saul Ewing LLP; and Regulatory Affairs – Drs. Bill and Nancy Clementi at Clementi Associates Ltd.